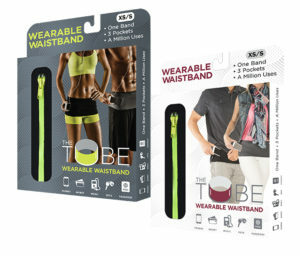 Carry the patented, sleek and stylish TUBE® Wearable Waistband in your store. 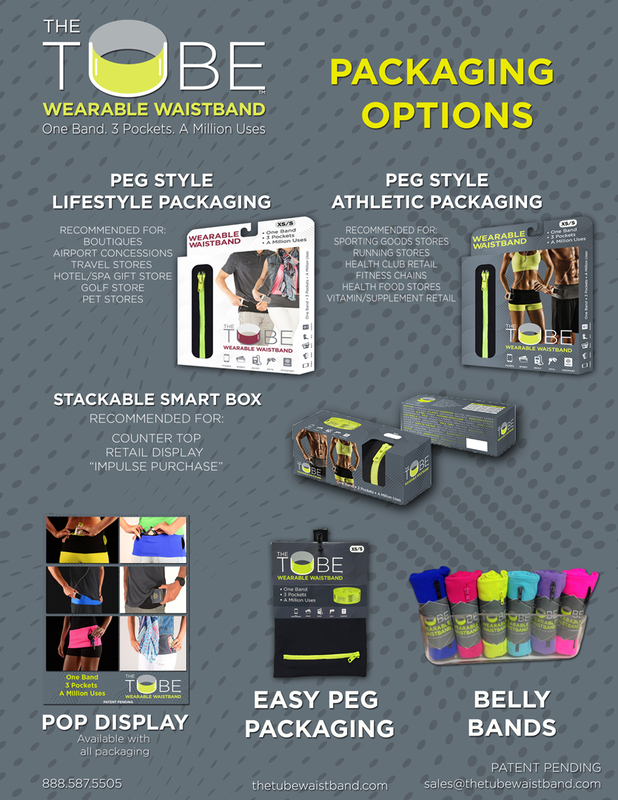 The TUBE® replaces the dreaded “fanny pack” or other similar products on the market by offering a better design, more functionality and a broad appeal to men and women. The TUBE® is a true hybrid product, appealing to everyone, from the ultra marathoner, the casual exerciser, the dog walker, to the couple traveling abroad who want to feel secure and comfortable. We love working with retail partners! Please fill out the form below and tell us a little bit about yourself and your business. We designed our product packaging and marketing materials to work for every retail partner from the big door sporting goods stores to unique boutiques.